Use postcode WD18 9RU to find us with your Sat Nav. We are also close to Heathrow Airport which is 17 miles away and accessed via junctions 14 or 15 on M25. Alternatively, Watford has good rail links to central London with trains every 15 minutes via Bakerloo & Metropolitan lines. 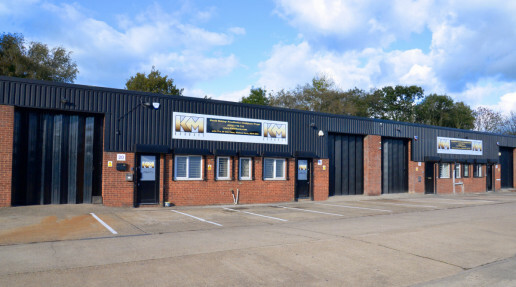 Workshop: Units 17 – 20, Olds Close, Watford, Hertfordshire, WD18 9RU.